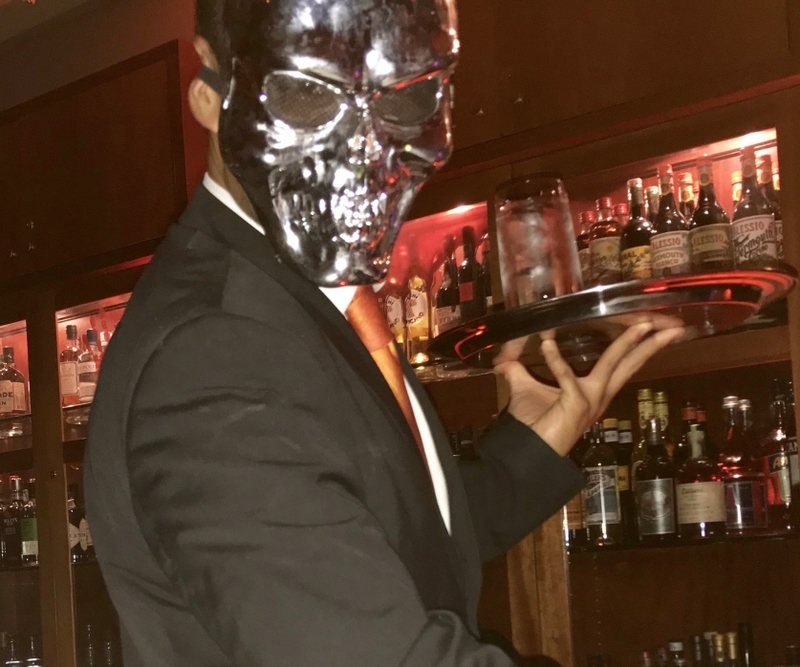 The dining experience was heightened by a silent rendering of The Texas Chainsaw Massacre looping on a wall-sized screen, ghostly organ music, masked waiters, toothy jack-o-lanterns, snakes in jars and ‘blood’ on walls. But the scariest part of the evening wasn’t the scenery; it was the prices on the wine list. When a bottle of Romanee Conti Grand Cru goes for $11,280, that scream you hear may be your own. Alexander’s Steakhouse is at 448 Brannan Street between Third and Fourth Streets in San Francisco.